While you might think of February break or winter break as a time to head south for warmer weather and sunnier skies, it's actually the perfect time to take a staycation. Albany is the ideal day trip distance from attractions and activities, historical sites, and fun for all ages. You don't have to be a skiing expert to give the sport a try. The Capital Region is within easy driving distance of several mountains perfect for skiing in Upstate New York and Vermont. If you're new to skiing no worries! Both Gore and West Mountain offer lessons. 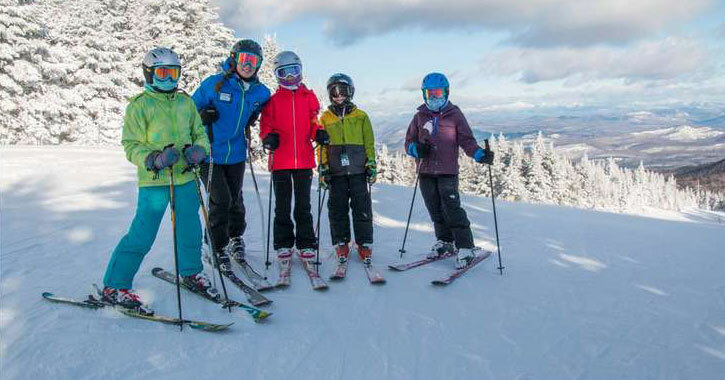 Gore is located in the southern Adirondacks in North Creek and has great opportunities for downhill skiing with 109 trails; they also offer cross-country skiing, snowshoeing, and more. A little closer to home, you might also consider West Mountain in Queensbury, which has alpine and cross-country skiing, snow tubing, and more on their 30 trails. 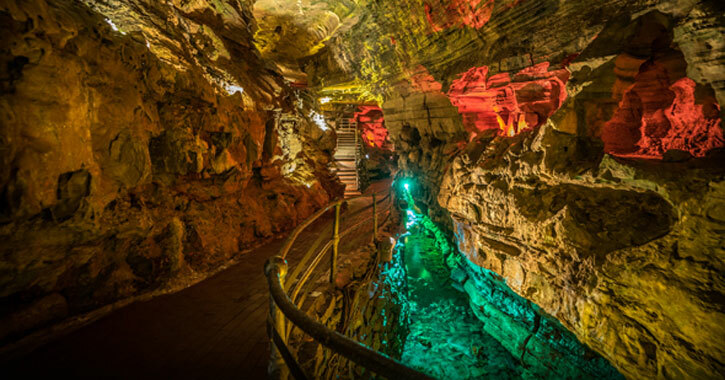 About 45 minutes from Albany, Howe Caverns is the ideal distance for a day's adventure. Although their outdoor activities will be closed for the season, the caves are open year round and there's still plenty to see and do with several different tour options: The Traditional Tour, The Lantern Tour, the Family Flashlight Tour, the Photo Tour, and they also offer Private Tours. Did you know? Lake George isn't just a summer destination! You won't want to miss out on the Winter Carnival they hold every February with chowder, chili, barbecued food, chicken wings, snowmobile races, kids activities, and much more. The Winter Carnival takes place each weekend throughout February. While you're in Lake George, you might also want to check out the Great Escape Lodge & Indoor Water Park - all the fun of Great Escape, but inside! - the Lake Vanare Snowmobile Tours in nearby Lake Luzerne, or take a guided natural stone bridge and cave snowshoe tour a little further north in Pottersville. Tour the New York State Capitol Builing in Albany - tours are free and last 45 to 60 minutes. Cross-country ski or snowshoe around Saratoga National Historical Park to see the historic battlefield. 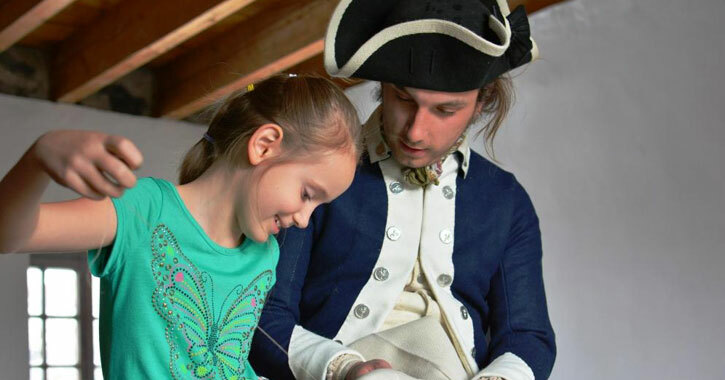 Plan a visit to Fort Ticonderoga, about two hours north of Albany, where history really comes alive with reenactments and more. It's not quite baseball season yet, but that doesn't mean it's too early to get excited! 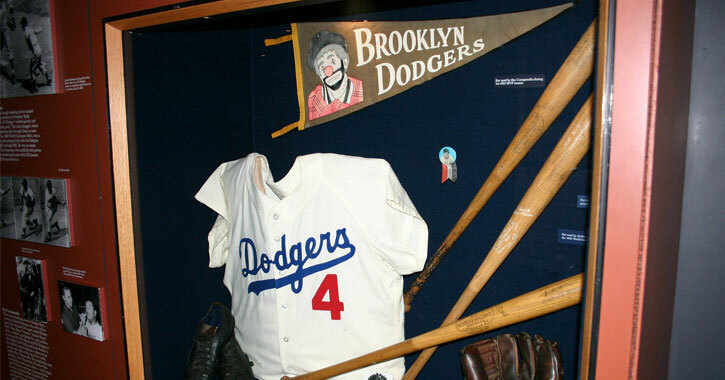 The National Baseball Hall of Fame and Museum is the ultimate cure for a baseball fan's pre-season blues. Just about an hour and a half from Albany, Cooperstown is a cute destination with a lot to offer. After you're finished touring the National Baseball Hall of Fame, you can swing by the Ommegang Brewery for lunch and a beer tasting (for the adults, of course).